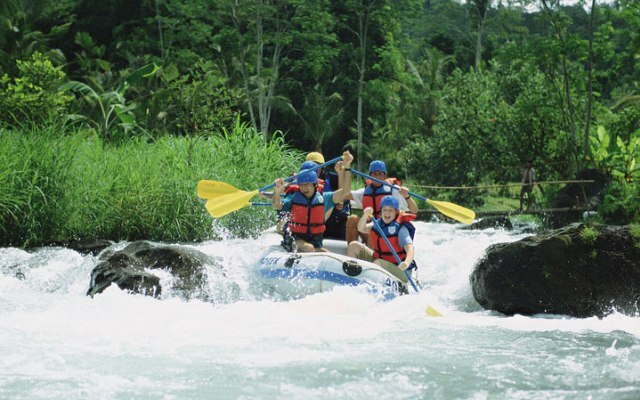 Telaga Waja River Rafting by Sobek Bali Utama was the first Adventure Tour and Rafting Company of its kind in Bali. Taking pride in a proven 100% safety record, Sobek Bali provides industry recognized safety standards and equipment. Our staff training is the finest and most thorough in the business. An exhilarating experience in the Sobek adventure portfolio is one that will take your breath away. 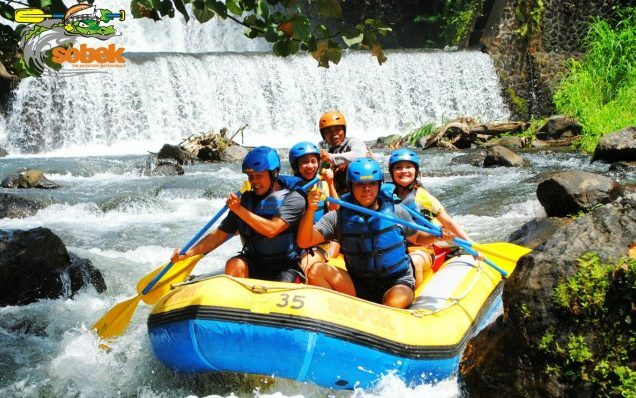 Meeting the same strict safety and service standards delivered on Sobek’s Ayung River rafting experience, the Telaga Waja rafting experience will challenge you and your guide every step of the way! 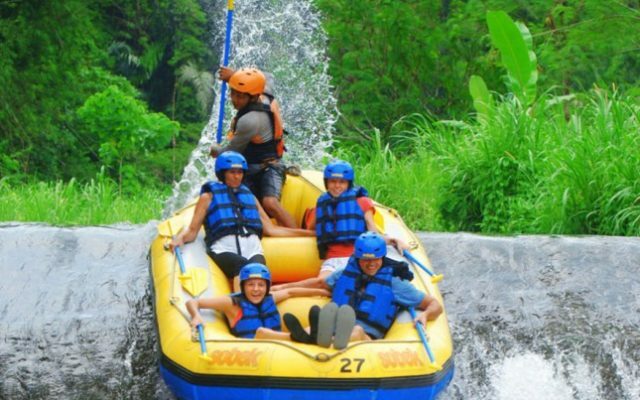 The thrilling Telaga Waja Rafting begins in the foothills of the sacred Mount Agung, after an in-depth safety and equipment briefing by Sobek’s experienced guides. 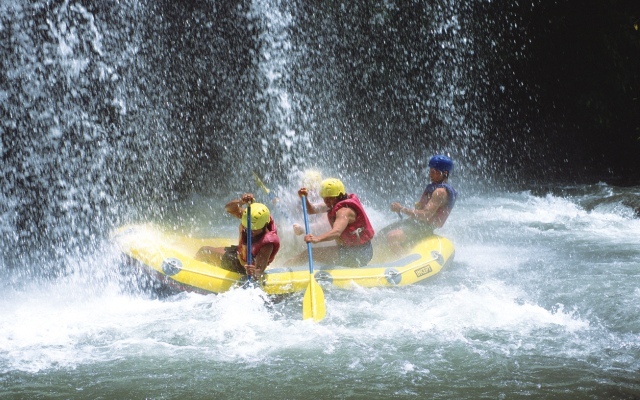 From the time you drop into the first set of rapids, your heart will be racing and your adrenalin pumping. Over head vegetation, narrow gorges and breathtaking views of terraced rice paddies along the way will give you an appetite for your final challenge! The Water Dam! Hold on, take a deep breath, and down you go! 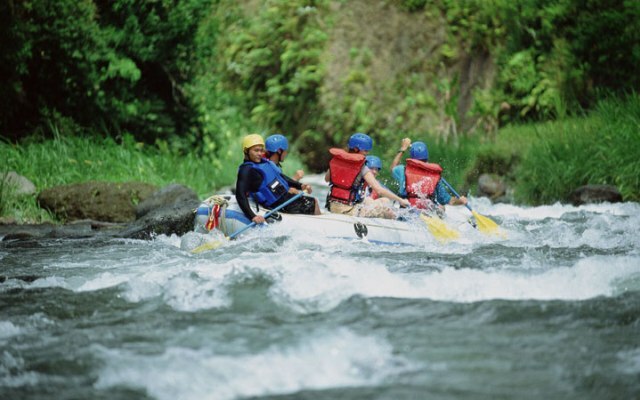 The Sobek Telaga Waja Rafting experience is a fantastic experience from start to finish. From the moment you put on your life jacket and helmet and grip your paddle until you finish your last taste of the mouth watering buffet, this really is thrills all the way!. At the end of the journey we provide clean and well maintained showering and changing facilities complete with fresh towels. On every Sobek Rafting trip we supply a water resistant protective bag for all your valuables. Souvenirs and photographs from your Sobek experience are available for purchase at our finish points, providing a precious memory of your time with us “Bali Sobek Rafting”. 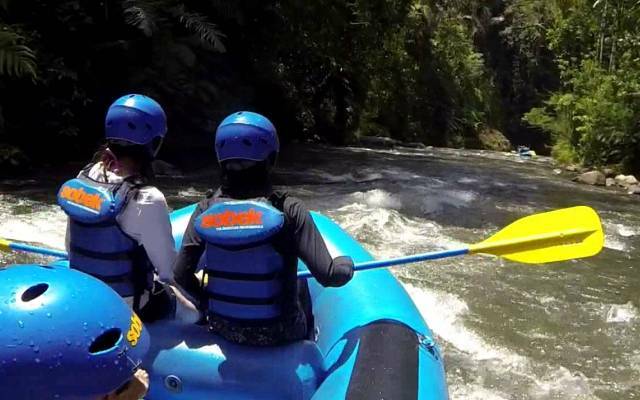 Huge fun and a great adventure in Bali with SOBEK RAFTING on the Telaga Waja River. We have clean and well maintained showering and changing facilities complete with fresh towels.On every Rafting trip we supply a water resistant protective bag for all your valuables. Souvenirs and photographs from your Sobek experience are available for purchase at our finish points, providing a precious memory of your time with us “Bali Sobek Rafting”. ADULT IDR 675,000 Return Transfer from & to your hotel with airconditioned vehicle, Lunch, Insurance, International standards Equipment, Experience Guide, Water resistance Bag. 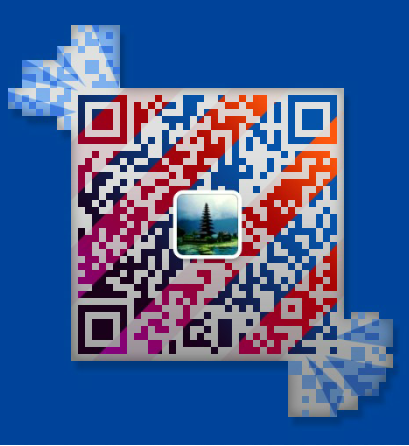 This entry was posted in Bali Rafting and tagged Bali Rafting. Bookmark the permalink.